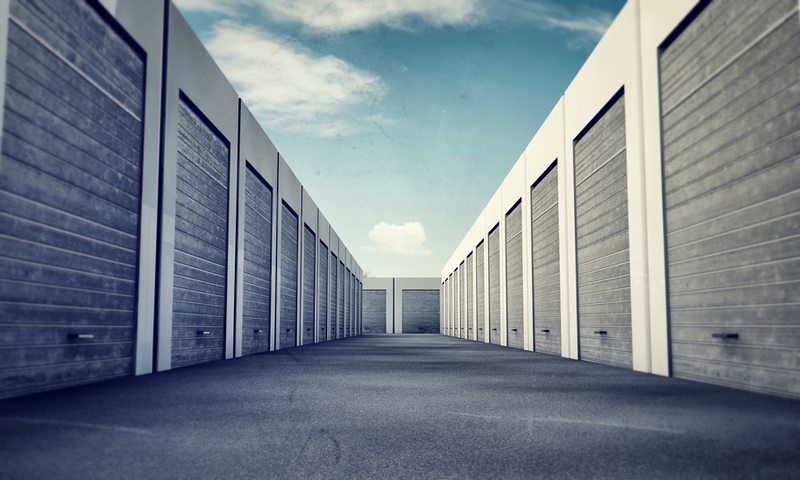 An overhead door is common in many self-storage facilities, but tenants rarely ask when the last time the door was serviced. Many customers are in the midst of a big move and simply want to find a facility that is convenient, affordable and secure. However, one Louisiana woman claims that she is now disabled after an overhead door at a storage unit suddenly dropped and hit her in the face. The plaintiff has filed a lawsuit against the local storage unit facility, claiming she incurred serious and permanent injuries. The lawsuit was filed last year and a court decision is expected. According to the lawsuit, the plaintiff says she was touring the storage facility with an employee. The employee pulled up the overhead door so the unit could be inspected, but it suddenly came barreling back down. Since the incident, the plaintiff claims doctors have told her that surgery may be necessary in order to address the disability caused from the falling door. The storage facility has been accused of not maintaining the overhead doors, and thus maintaining an unsafe environment to tenants and potential tenants. The company is charged with failing to properly inspect the property, failing to implement a proper plan to inspect and remove hazards, failing to warn of danger, failing to prevent the plaintiff from suffering harm and a number of other counts. A failure to comply with building codes and to provide a hazard-free environment are also included in the plaintiff’s allegation. Installation of overhead doors for storage units, much like any other type of commercial or residential garage door, are not a one-and-done process. These heavy-duty doors require routine care, inspection and maintenance. It is up to the owner of the doors (in this case the storage facility) to schedule regular maintenance in order to protect tenants, employees and belongings stored within the unit. What’s Up Next for the Plaintiff? The plaintiff is seeking an undisclosed amount for damages, which includes compensation for physical pain and suffering. Annoyance, mental anguish, medical expenses, discomfort, loss of enjoyment of life, proper damage, lost wages, disability and destruction of earning capacity are also included in her claims. The storage unit facility has made no official, public statement regarding the upkeep or safety of their overhead doors post-incident. However, overhead doors such as these require an annual check to ensure they are in proper working order. Hopefully the storage unit has learned its lesson and has routine appointments with a reputable garage door repair company scheduled. Ensure your overhead doors are high quality and maintained by working with Canyon Overhead Doors in Utah. Call today to schedule an inspection, maintenance check or start shopping for new overhead doors.